Metaphors of Movement Study Group | A psychodramatic embodiment of Metaphors of Movement by Andrew T. Austin. A psychodramatic embodiment of Metaphors of Movement by Andrew T. Austin. The Historia Illius Itineris functions as the practice and study group for the advanced teaching material developed by Andrew T. Austin. This teaching material is of sufficient complexity that it cannot be taught in a normal workshop fashion, but rather requires study and repeated review in order to be understood sufficiently. 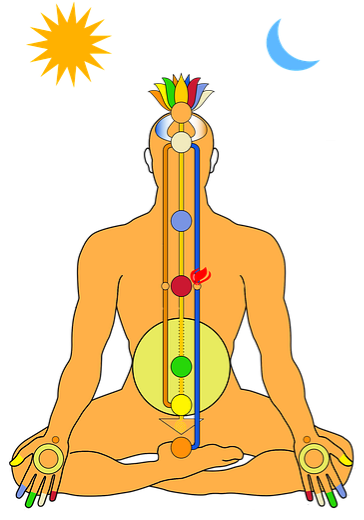 The material in The Body of Knowledge is organised by degree and by member contributions and is distributed throughout the order. 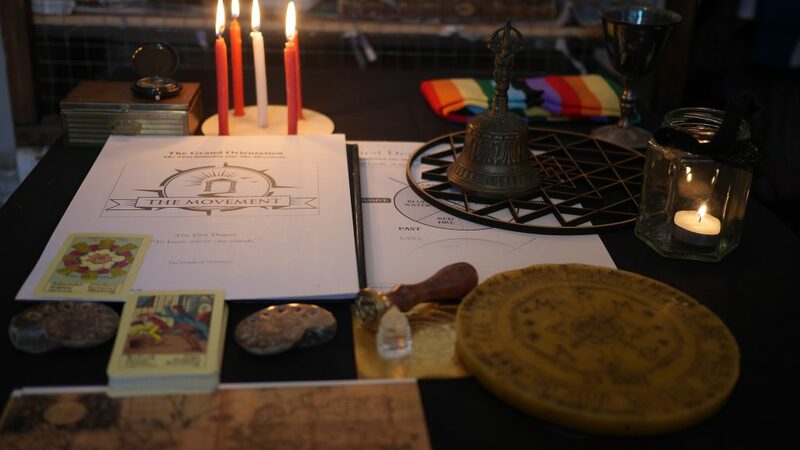 Additionally, all first degree members are required to create Le Divinae Motum Orbis and participate in at least three initiatory events for new members in order to advance to the second degree. 1st Degree. The Orientation: In which we find where we stand. 2nd Degree. The Journey: In which we learn where we are going. 3rd Degree. The Construction: In which we learn what we create. Appendant degrees: these are one or two-day events and involve a combination of psychodrama and workshop teaching with some pre-study material. 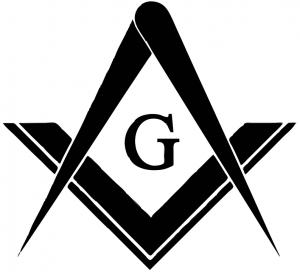 The appendant degree events are open to any member of 1st degree and above. Active and passive forces within metaphor. Breathing and Meditation in Metaphor. “Container Club” – working with negative social and cultural conditioning. Container metaphor principles and structure. The Golden Ratio and Symmetry. The Knowledge of The Lamp. Details for the material that comprises the second and third degrees are available to initiated members only. Currently there are lodges under development in Brighton, Harrogate, Newcastle, Tel Aviv and Bangalore with additional lodges planned for Stockholm, Boulder, Tokyo, New Delhi, London and Utrecht.